Scott Lang has made some mistakes, but his skills as a thief make him indispensable when Hank Pym needs someone to operate the Ant-Man suit in a daring heist to prevent Darren Cross from using the Pym Particle technology for his own nefarious plans! But can Hank’s daughter, Hope, claim the wings of the Wasp? Plus: Revisit the comic-book origin of Hank Pym and Janet Van Dyne! See Hank, Jan and Scott team up with the Avengers to take on the deadly Taskmaster! And will Scott return to his former life of crime? 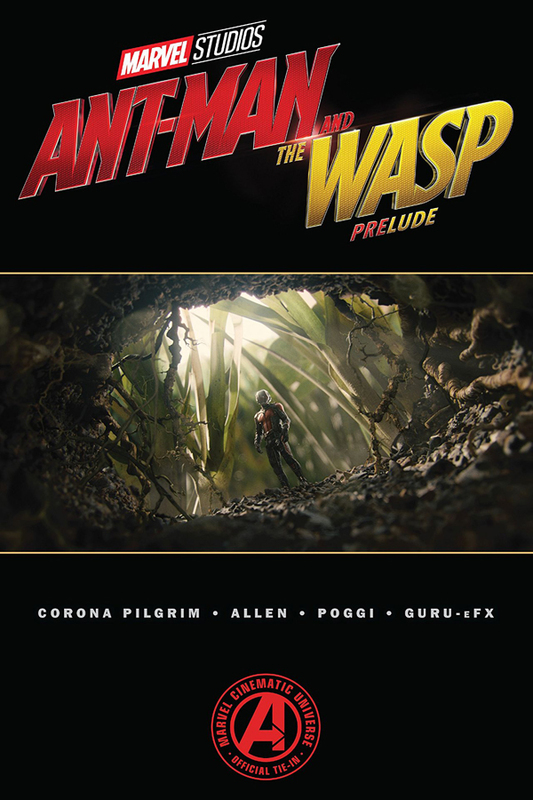 Collects Marvel’s Ant-Man And The Wasp Prelude #1-2, Avengers (1963) #195-196, Avengers Origins: Ant-Man And The Wasp and Astonishing Ant-Man #1.